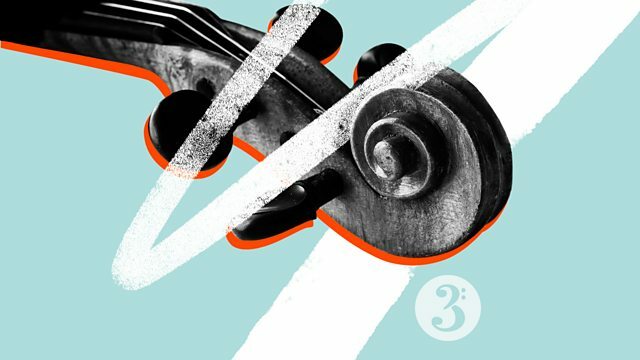 In Tune's specially curated playlist, with youthful music from Elgar and Coates, and a song about young love by Clara Schumann. Also featuring a dance from the Gresley manuscript, a forgotten melody by Medtner, and choral music by Bairstow. Orchestra: City of Birmingham Symphony Orchestra. Conductor: Reginald Kilbey. Choir: Choir of St John’s College, Cambridge. Director: David Hill. E. Bairstow: Choral music: Choir of St John's/Britten Sinfonia/Hill. Conductor: Valery Gergiev. Orchestra: London Symphony Orchestra. Prokofiev, Romeo and Juliet: Valery Gergiev, LSO.